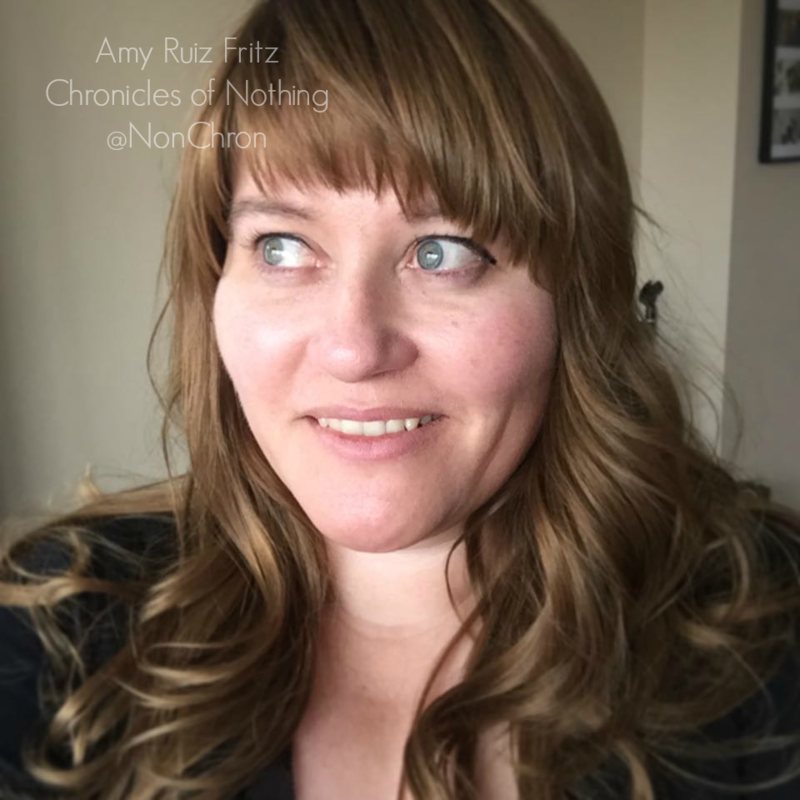 Amy Ruiz Fritz July 10, 2007 July 10, 2007 2 Comments on >Let me tell you something! 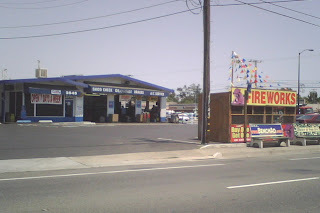 > Are you telling me that Fire Marshal Phil said it was OK to put a fireworks stand on the same lot as an oil changer? It would seem to be a recipe for destruction. Then again, I guess no one is setting off the fireworks right there. It just looks like a bad idea. All I know is that whenever I pass this place on Arden Way, I will be moving just a bit faster. >I’m the only one who feels this way? >I think they do mostly state inspections there. >Heh! They could be like our “world’s dumbest criminal” that made the front page of this week’s Galt paper – tried to steal fireworks by breaking into the stand with a blow torch! Hee hee, obviously didn’t work out.